Waterproof Mega-Mite? 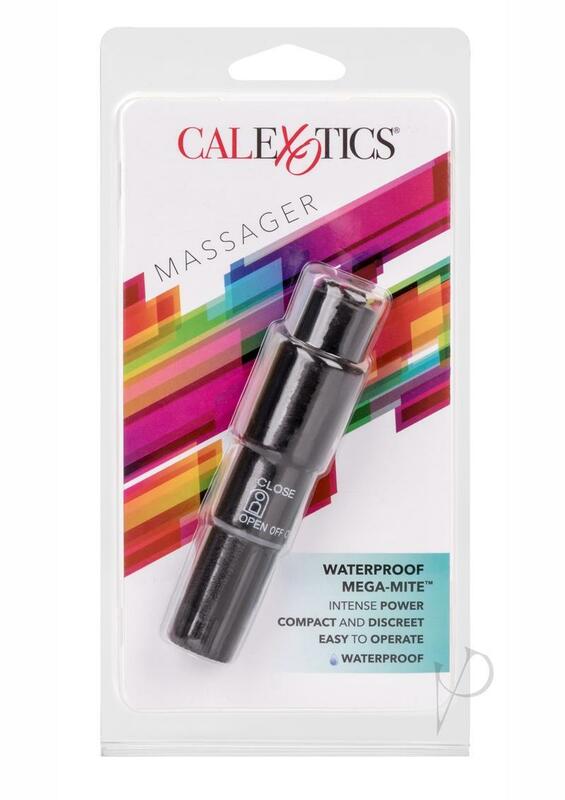 This awesome vibe will give you Mega-orgasms with every use. Made with soft rubber oscillating tips that will work your erotics spots with comfort and precision. Approx 4" in length and 2" in diameter. Waterproof. 1 AA battery.